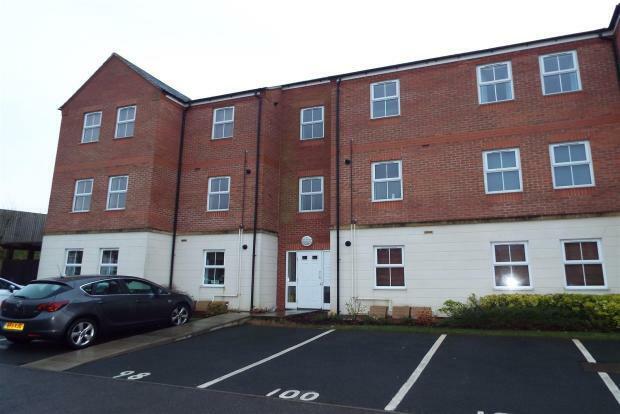 2 Bedroom Apartment To Rent in Ashby-de-la-Zouch for £575 per Calendar Month. Oak Crescent is a desirable apartment block within easy access of the town centre and A42 motorway to Birmingham and Nottingham, ideal for commuting. This first floor apartment comprises entrance corridor, fully fitted kitchen with appliances, open plan living area, two bedrooms and a family bathroom. The apartment benefits from gas central heating and one allocated parking space with visitor parking available. Please call Frank Innes on 01530 412551 to view.